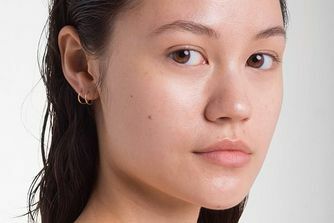 An innovative take on battling excess oil and enlarged pores, this lightweight, water-based gel overpowers shine and absorbs excess sebum to leave a natural-looking matte finish. Featuring diamond powder – renowned for its ability to give a soft-focus effect – this genius gel blurs the look of imperfections to leave skin clean, refreshed and miraculously matte. It's available both in full and travel-friendly mini sizes. 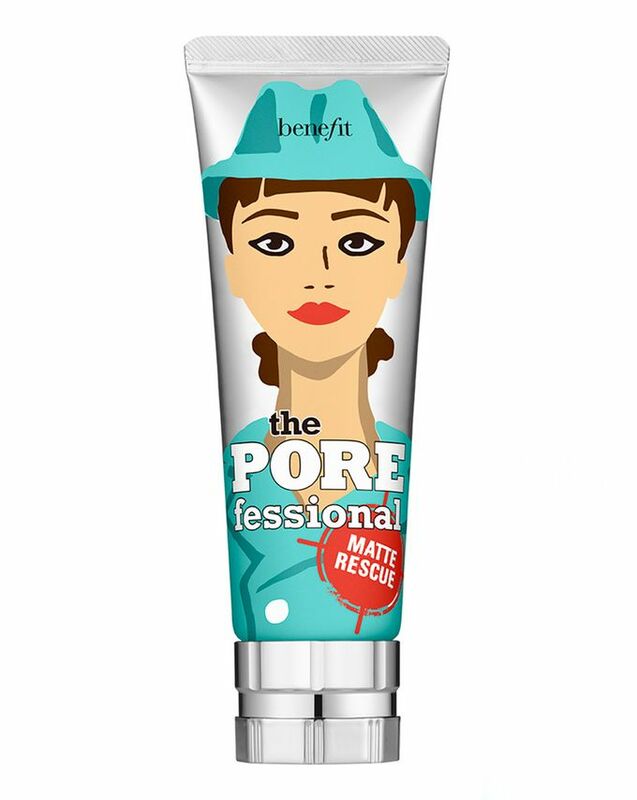 Absorbing excess surface oil and minimising the appearance of pores in an instant, Benefit’s The POREfessional: Matte Rescue is an innovative weapon in the (seemingly!) endless battle against shine. A lightweight, water-based gel, this mattifying treatment leaves a seamless, soft-focus finish thanks to the presence of diamond powder, which is renowned for its perfecting, pore-blurring effect. Gorgeous alone or great for creating a flawless canvas for make up, this gel will leave your skin smoother than you thought possible. Apply all over your freshly cleansed face to instantly absorb oil and blur the appearance of pores. I know this is marketed as a primer but if you watch their video about it, it is not. 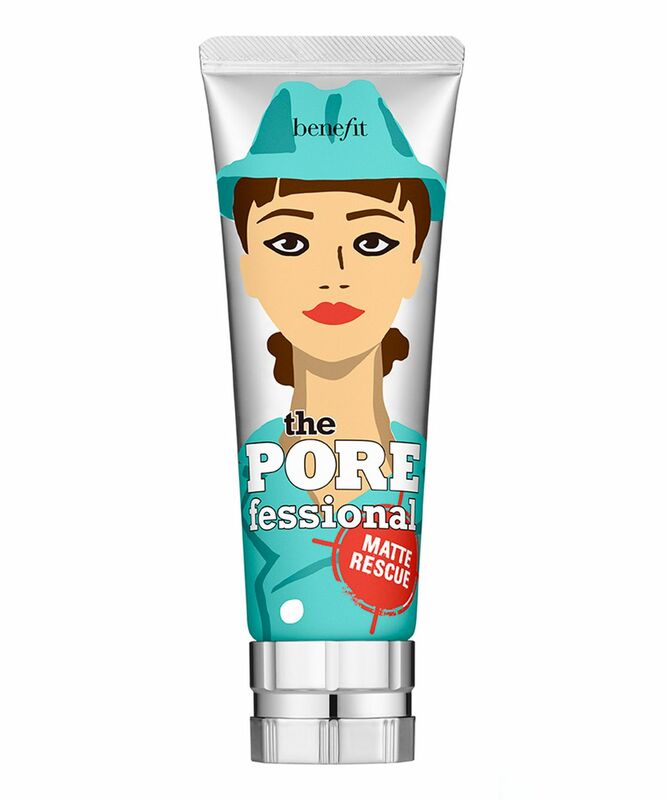 It’s meant to be paired with the porefessional (or any other primer) if going under makeup. It is so good at keeping my oily t-zone at bay and I use it every day religiously! It’s not drying and keeps my face hydrated without letting any oil through. If you have oily skin this is the one for you. This made my skin look a bit odd after a few hours of application and I keep giving a shot but I don't think I'll repurchase this again. I'll just go back to my Porefessional which is my fav go to primer.